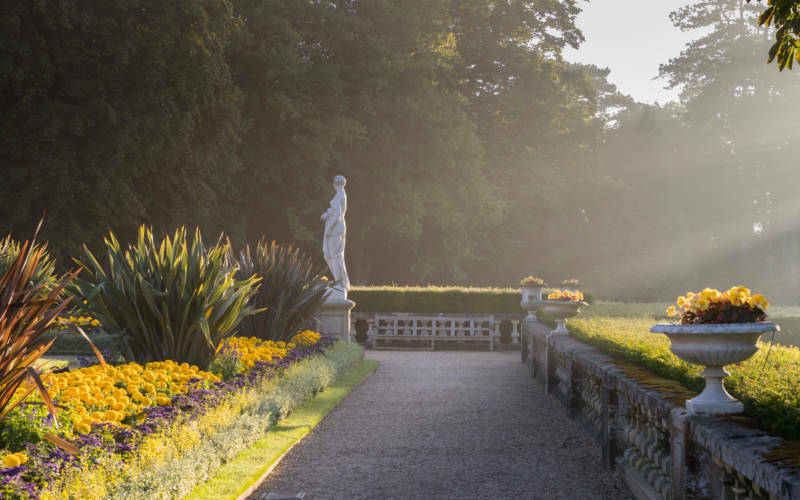 A special talk for RHS Partners by Jim Buttress, Mark Wasilewski and Stuart Lowen. 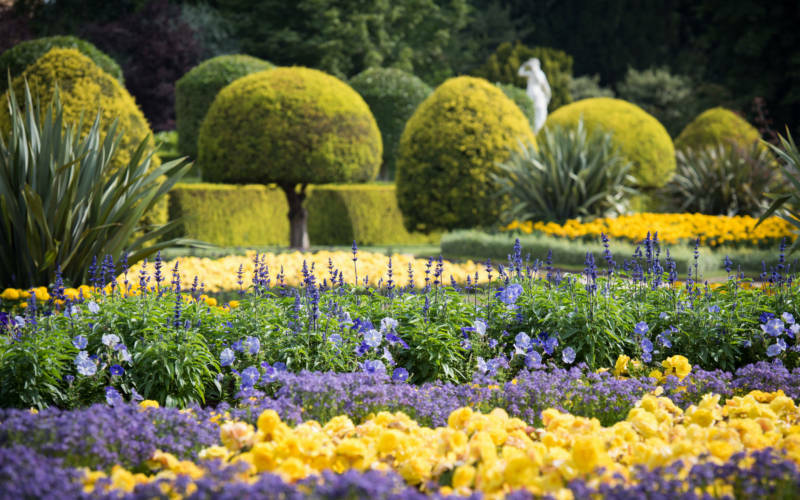 RHS experts Jim Buttress, Mark Wasilewski and Stuart Lowen will talk on the history and contemporary use of bedding schemes within the garden. 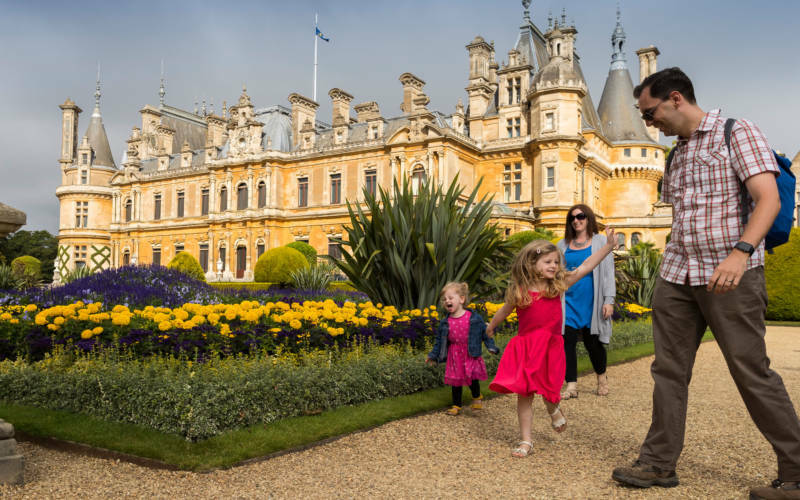 Enjoy lunch in the Manor Restaurant and a tour of the Waddesdon gardens. Don’t forget to bring along your RHS membership card. 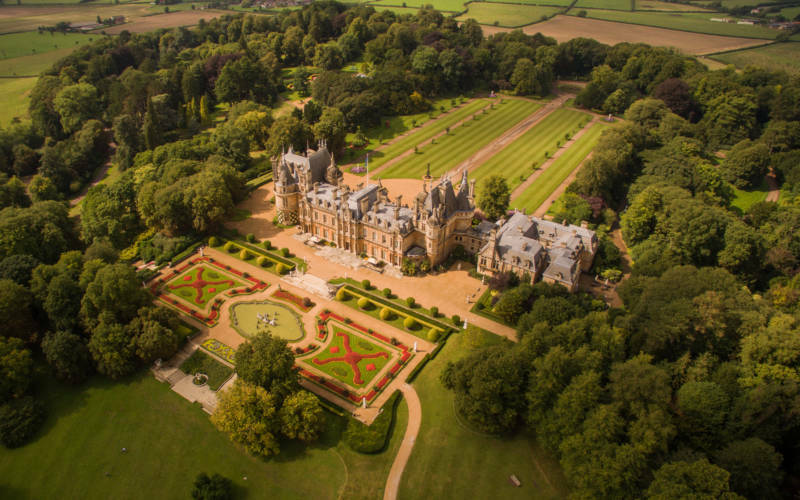 Discover beautiful views of Waddesdon from above. This aerial video shot in the late summer of 2015 shows unique views of the house and gardens.